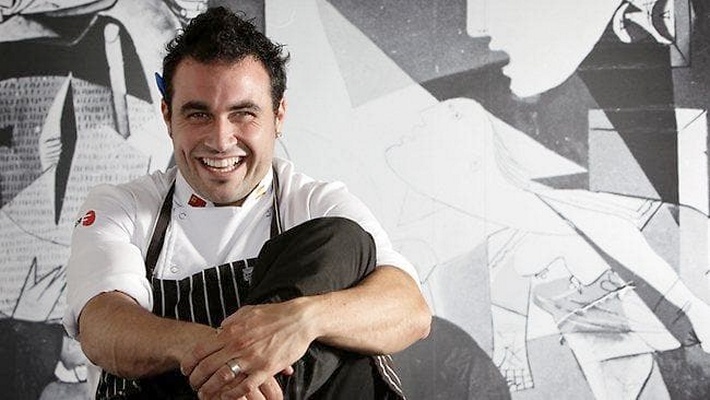 There are chefs who work for many years in various kitchens around the world refining their craft and making a name and then there is Miguel Maestre, a Spaniard who has made Sydney his home, and powered his way up the ranks. Miguel was always destined to cook, from a family who lived and breathed good food and wine, his destiny was pre-determined from a young age. Miguel first began cooking when he was 21 when he moved to Scotland to experience the world. It is also where he learned to speak English. His progression was quick, after working his way up through the ranks at Indigo Yard, Montpelier’s Partnership (the biggest monopoly of restaurants in Edinburgh). Miguel then returned to Spain, before moving to Australia in 2004. He has been fortunate to work in some of Sydney’s premier kitchens including Bather’s Pavilion, Bel Mondo and Cru, before taking up a position at Minus 5 in Circular Quay. In January 2010, Miguel opened his first restaurant, El Toro Loco (The Crazy Bull). He now runs his own business, offering a Personal Chef experience creating bespoke dining experiences for people wanting to entertain at home. 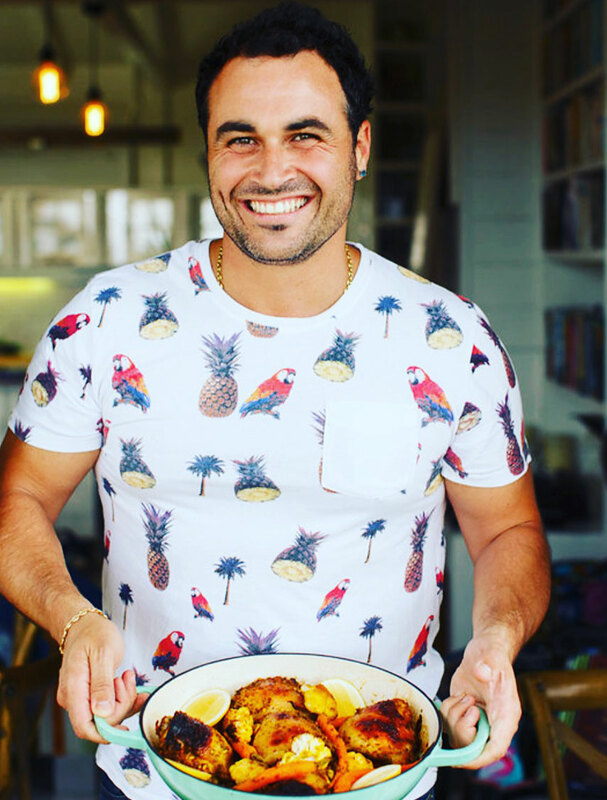 Miguel’s co-hosting role on TEN’s The Living Room has catapulted him into the world of Celebrity Chef, and he is now in high demand as a presenter and brand Ambassador. His big personality and passion for food and cooking are infectious, which is making him the one to watch in 2013. 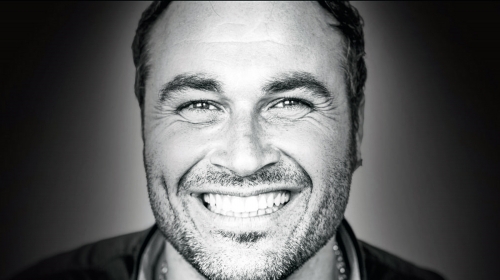 Other TV credits include co-hosting the hit series “Boys Weekend” alongside friends Gary Mehigan, Manu Feildel and Adrian Richardson, which aired in over 100 countries worldwide. He also starred in ‘Miguel’s Tropical Kitchen’ which aired on Lifestyle Food Channel in early 2010, and was also sold around the world. Miguel has also appeared on Channel Ten’s “Masterchef”, “Junior Masterchef”, was a regular on “The Circle” and “9am with David & Kim”, appeared on Channel Seven’s “Better Homes and Gardens”, Channel 9’s “Kerri Anne Kennerly Show” and “Today”, and had cooking spots on MixFM in Melbourne, Sydney and Brisbane. Miguel launched his own Ipad & Iphone App’s in 2011 in both English and Spanish. He has developed a talent for incorporating Spanish ingredients and cooking styles into his modern Australian menus. He released his first book “Miguel’s Tapas” in September 2010 and his second book “Miguel’s Spanish Cooking” in October 2011.